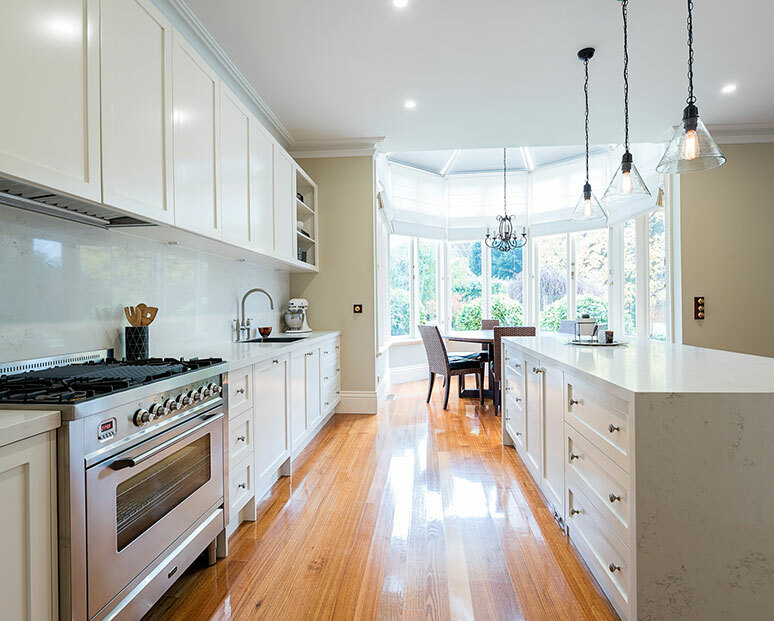 Are you considering a kitchen renovation in Thornbury? You might have bought an older home, the kitchen of which is dated not just in décor but also in design. 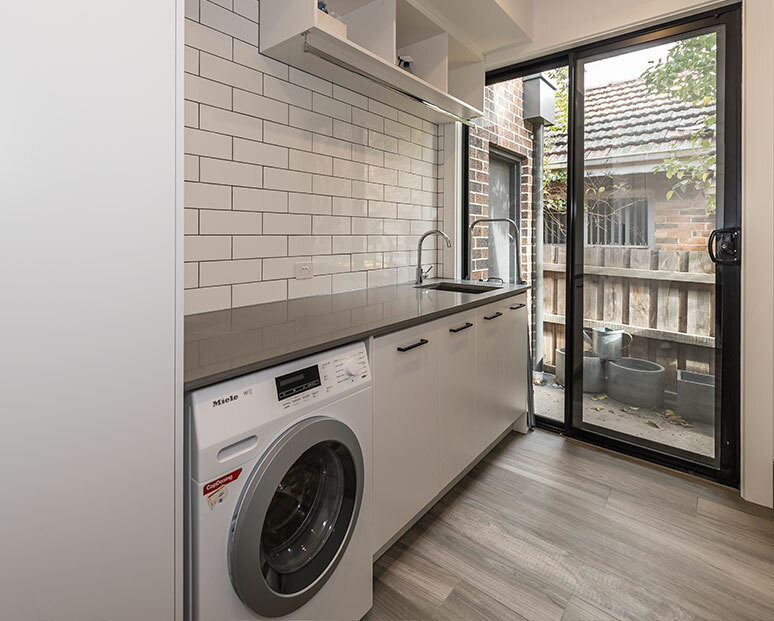 If you’re looking for superior home kitchen renovation in Thornbury, there’s only one company to call on – Kitchen Classics. 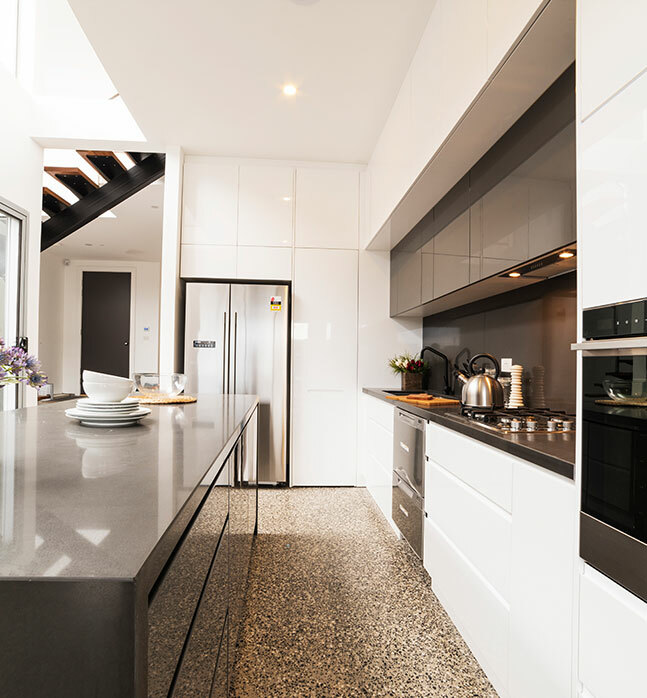 At Kitchen Classics, we know what makes modern kitchen both functional and aesthetically appealing. 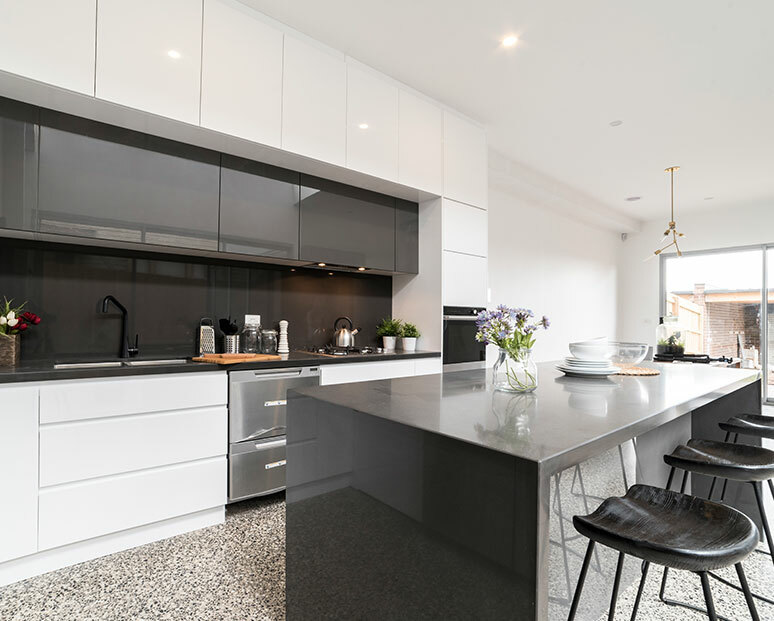 When considering a design for your home, it’s important to think of the purpose of a modern kitchen, which is not just a place to prepare food, but also to socialise and dine, not to mention a place for kids to do their homework and other miscellaneous activities! 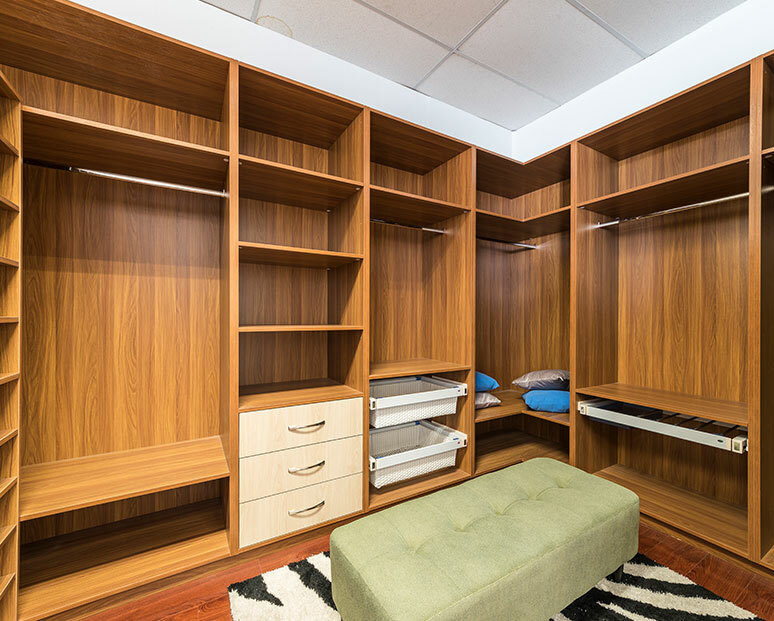 Kitchen Classics’ cabinet makers craft superior kitchen cabinets for Thornbury customers. 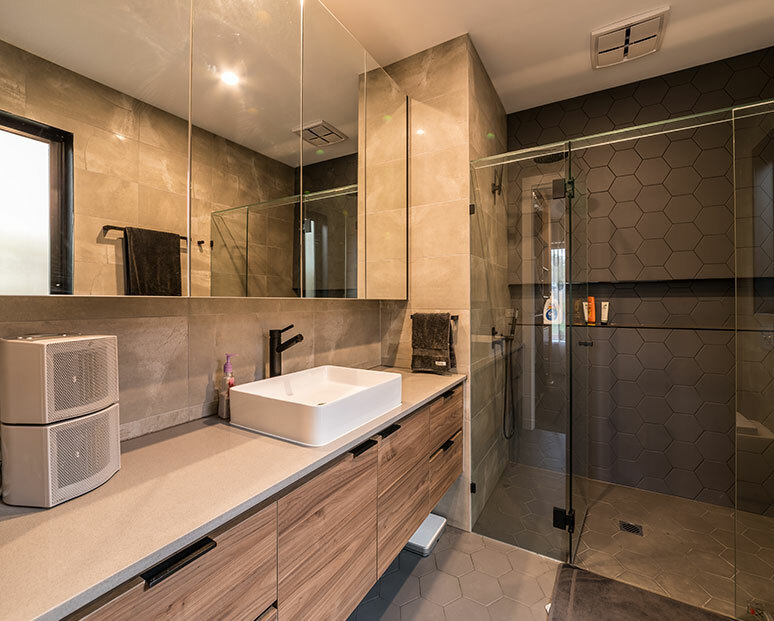 We take the time to make sure that each kitchen cabinet we design and craft for our Thornbury customers has our seal of quality – all our work is quality guaranteed! 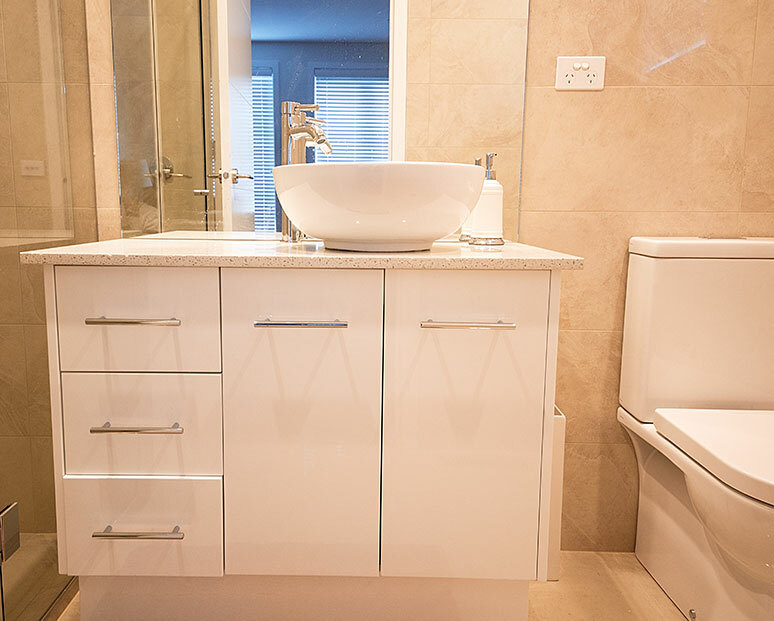 With our kitchen cabinets Thornbury customers are getting the latest in contemporary design at very affordable prices. There are many cheap knock-offs in the modern kitchen cabinet industry. But it’s important to note that many of these kitchen cabinets won’t last; they will quickly need replacing, because of rust and faulty joints, among other issues. For kitchen cabinets for Thornbury, you can’t go past the instant classic made by Kitchen Classics!